This fully live energetic show charts the life and career of one of the worlds iconic performers. 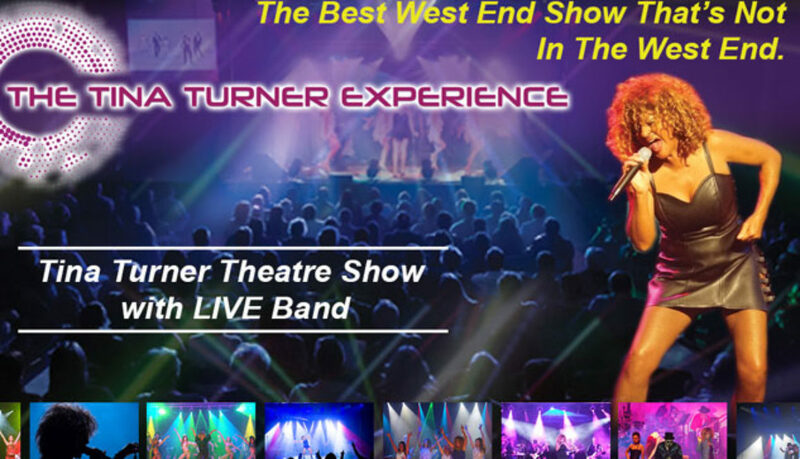 Full of hits like “Private Dancer”, “Nutbush City Limits”, “Proud Mary”, “River Deep Mountain High” and “Let’s Stay Together” to name but a few, this show is the ultimate night out. The concert style show features a 7-piece band making this the only completely live touring tribute to this multi award winning legend.